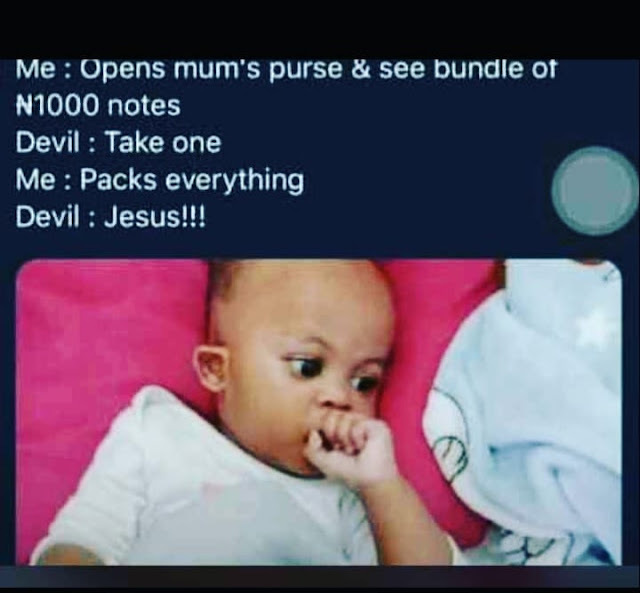 😂😂😂😂 I say devil go reject some people for hell fire. 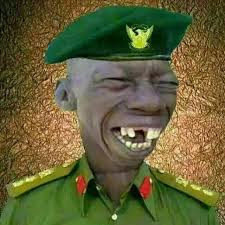 He go be like "I nor wicked reach una"
Hahahahah @ Olawealth. Na devil they learn work nau. At least he didn't put Christ. Anybody can bear the name Jesus; but not "Jesus Christ"
Even The devil 👿 bows at some people's lies. Hahahaha even devil self confess. You go fear fear na. And some girls na steal to go give (boy)friend o. They will later say it's the devil's work. Devil is a leaner where naija people dey ☺no be pastors dey tell us say light and darkness has nothing in common but today a pastor is vice president to buhari a well known jihadist ,to Christians is buhari a light?